Heralded as America’s quintessentially modern city, Chicago has attracted the gaze of journalists, novelists, essayists, and scholars as much as any city in the nation. And, yet, few historians have attempted big-picture narratives of the city’s transformation over the twentieth century. Chicago on the Make traces the evolution of the city’s politics, culture, and economy as it grew from an unruly tangle of rail yards, slaughterhouses, factories, tenement houses, and fiercely defended ethnic neighborhoods into a truly global urban center. 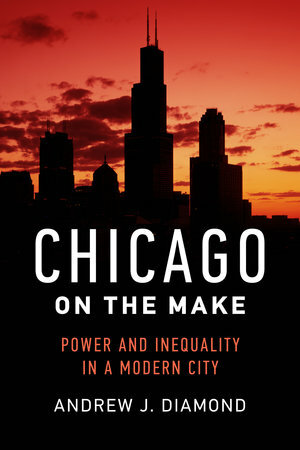 Reinterpreting the familiar narrative that Chicago’s autocratic machine politics shaped its institutions and public life, Andrew J. Diamond demonstrates how the grassroots politics of race crippled progressive forces and enabled an alliance of downtown business interests to promote a neoliberal agenda that created stark inequalities. 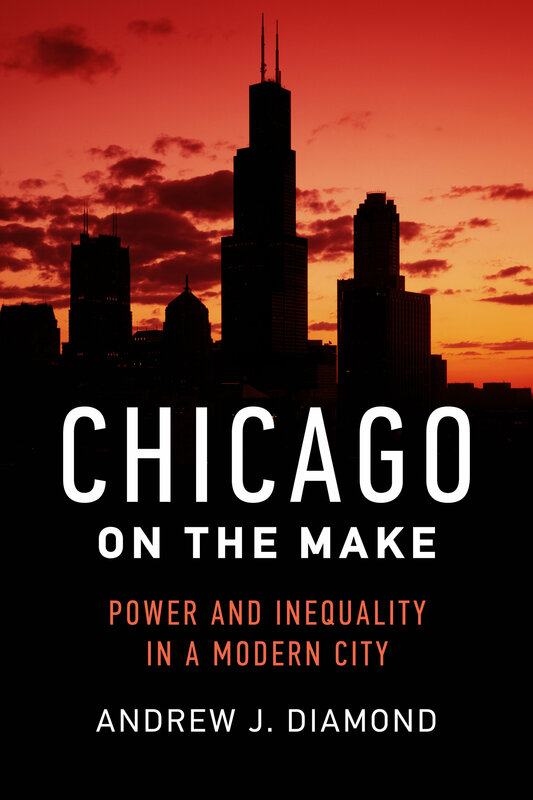 Chicago on the Make takes the story into the twenty-first century, chronicling Chicago’s deeply entrenched social and urban problems as the city ascended to the national stage during the Obama years. Andrew J. Diamond is Professor of American History at Sorbonne Université. He is the author or coauthor of numerous articles and books on the history of race, politics, and political culture in the urban United States, including Mean Streets: Chicago Youths and the Everyday Struggle for Empowerment in the Multiracial City, 1908–1969.